ShedRain brings together luxury, artisanal craftsmanship and superior engineering to create the finest quality umbrellas. 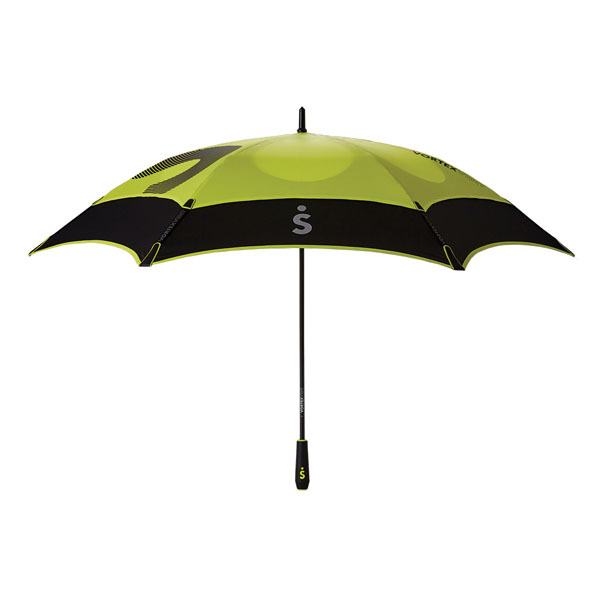 Each umbrella offers the perfect gift for the sophisticated, weather-savvy or techy family member. The new status-defining Stratus Collection (winner of the Red Dot design award) brings together luxury, artisanal craftsmanship and superior engineering. The developers literally took apart the basic umbrella and re-designed the 250+ individual parts with all new molding specifically crafted for this ultimate “affordable luxury” piece. The patented technology gives the umbrella superior torque and strength. 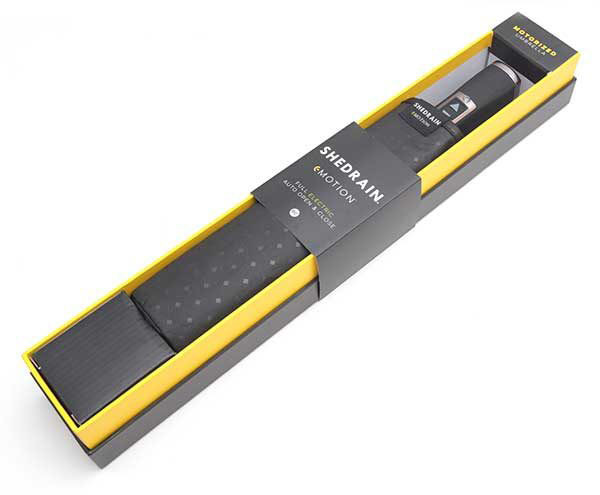 The design is reinforced with the finest precision Aircraft Aluminum and Fiber Reinforced Polymer frame, a Zinc Alloy chrome detailed handle and fine fabrics coated with Teflon® for the ultimate water repellant. Each umbrella is enclosed in a freestanding canvas case, with self-fabric lining. $85-100 at select Bloomingdales stores and Bloomingdales.com.